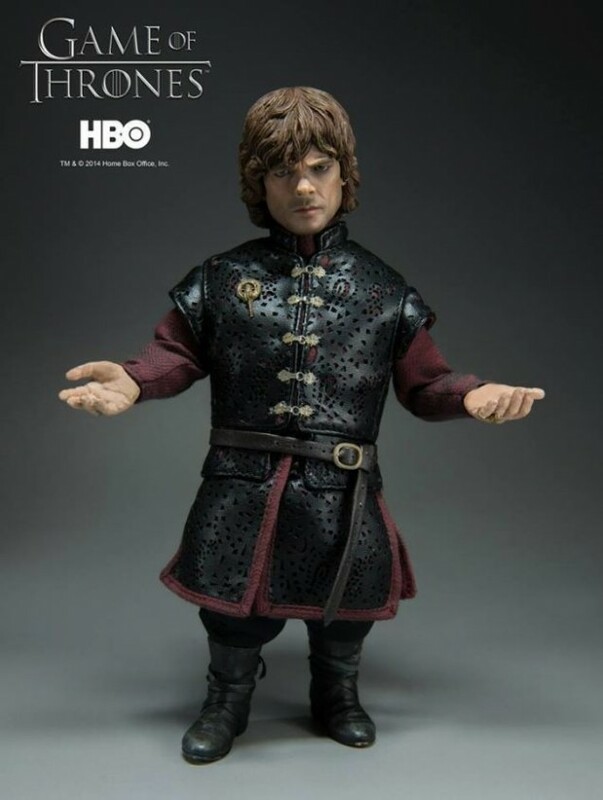 Peter Dinklage’s Tyrion Lannister may not be the ugly little dwarf from the books, but he is probably the best actor for the part there is, and now you can own the most impressive Tyrion figure ever made for $130(USD). 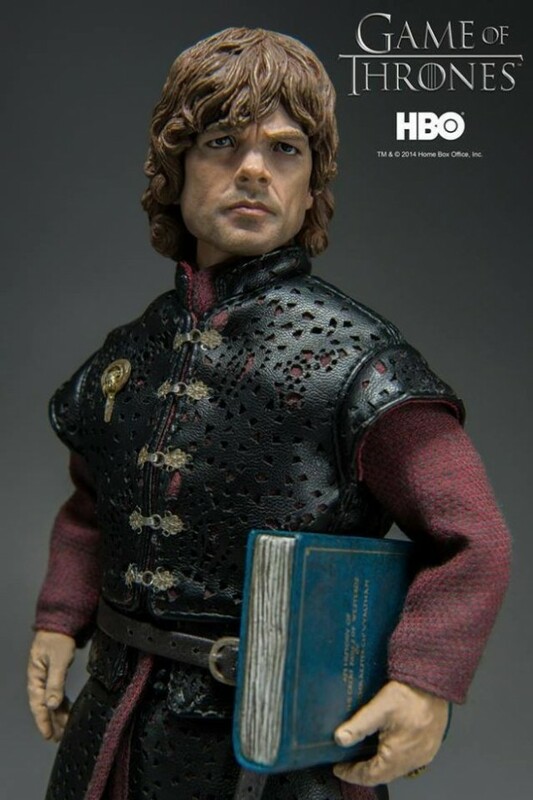 It isn’t the ugly dwarf from the books of course, but it is an amazing likeness of the TV version – before the life-altering facial scar. 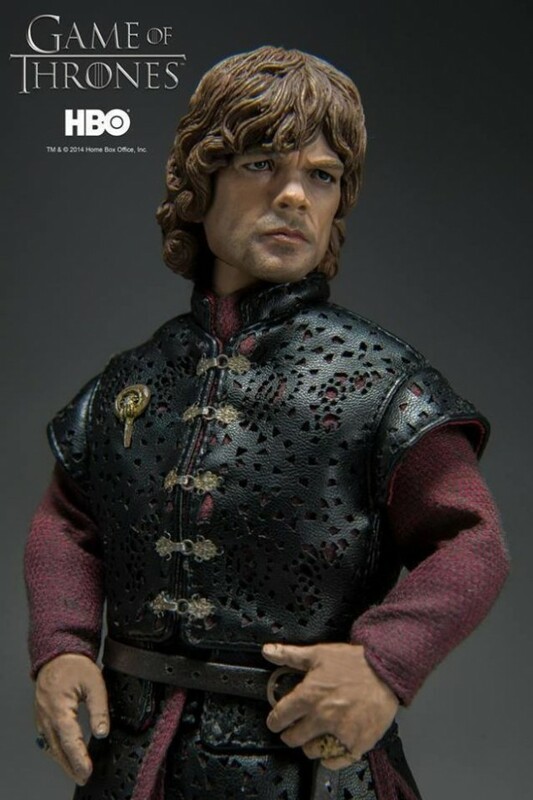 This impressive Game of Thrones figure will be available for pre-order starting on May 26th at 9am Hong Kong time (that’s 9pm Eastern time on May 25th.) 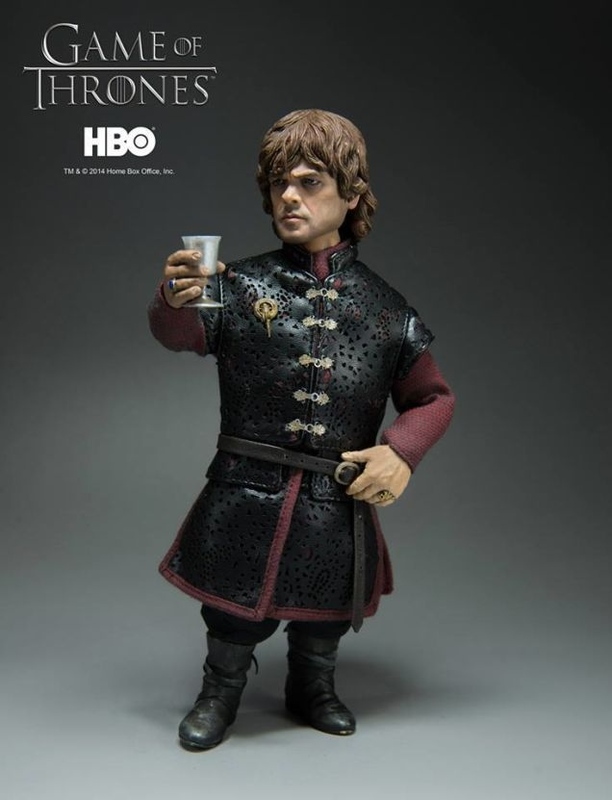 It stands 8.7″ tall and includes interchangeable hands, a goblet, a book and of course his clothes. Unsurprisingly, a tiny version of Shae is nowhere around. 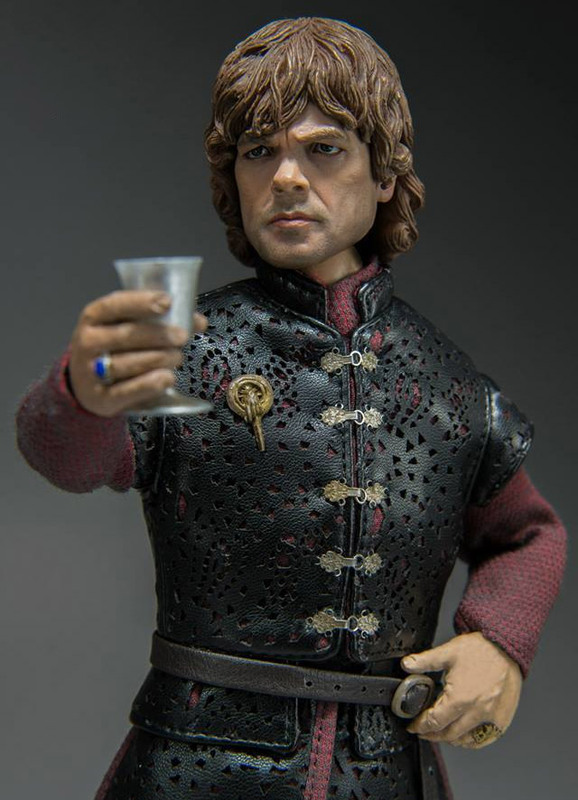 This level of detail is pretty stunning and I can’t wait to see threezero’s other GoT figures now. 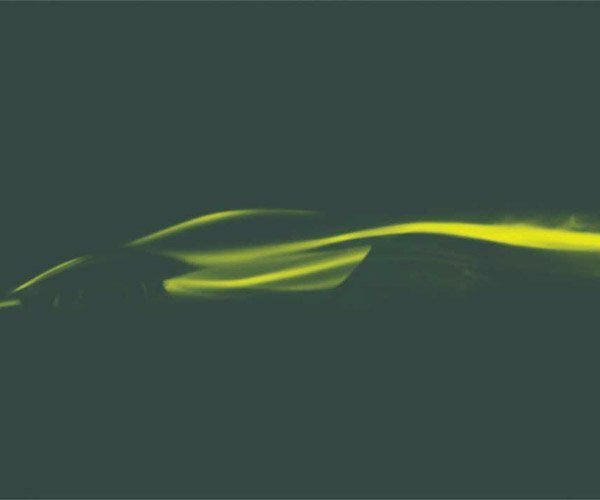 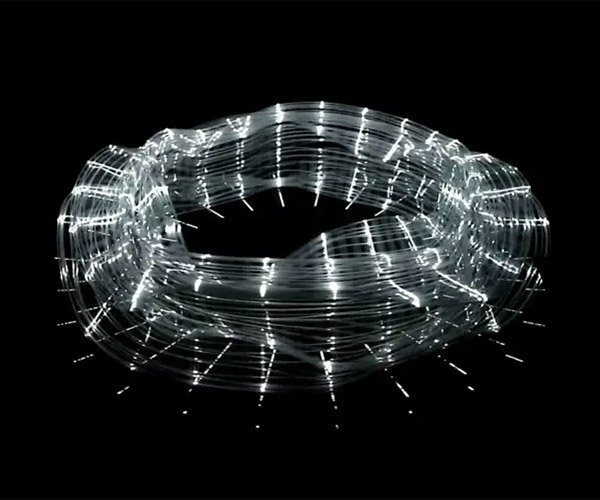 They are going to be amazing.